Happy New Year! And welcome to another year of creative sightings and adventures on DDoA. This year I will be busy with other projects and won’t be able to spend as much time blogging. So, here’s my commitment to you, my dear readers: one simple DAILY idea to inspire your next personal, collaborative or community ARTventure. 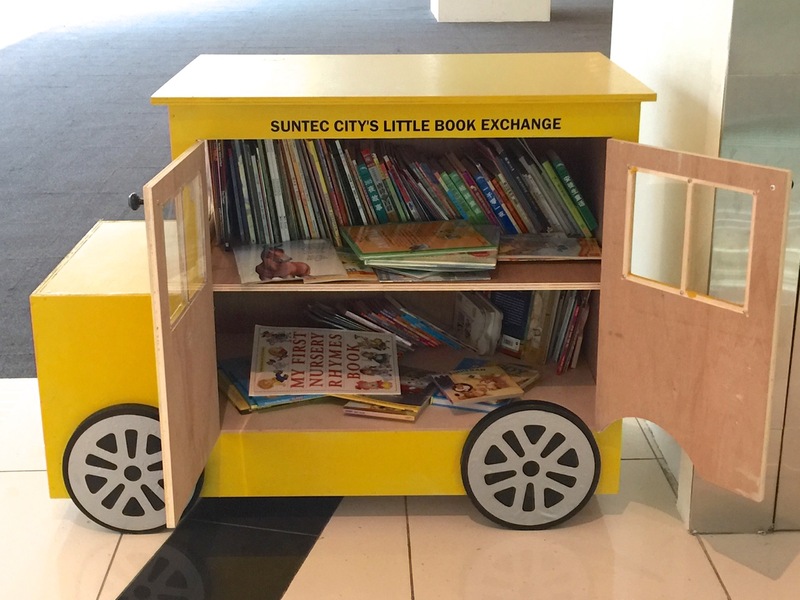 We start off with 7 Sunny Ideas from Suntec City! 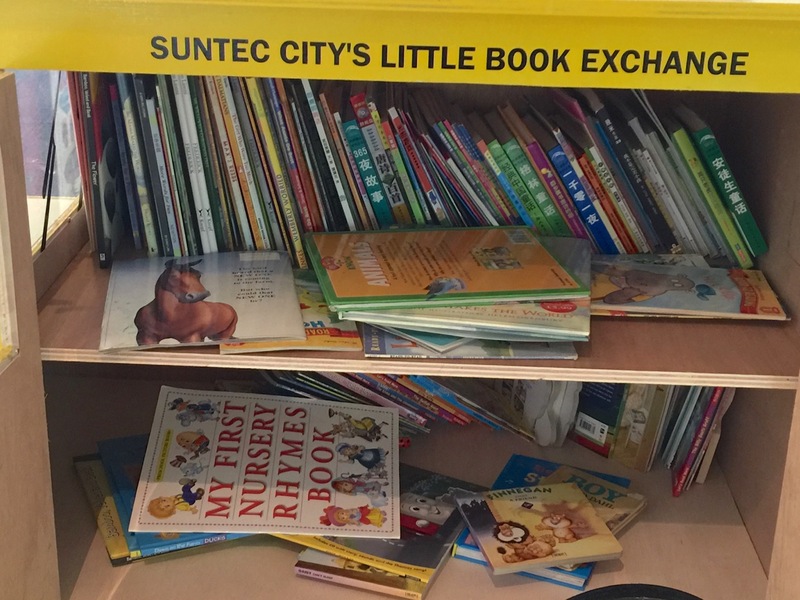 The idea: Take a book, leave a book – the bus is here to facilitate the exchange of these precious gifts of literacy. Imagine the Possibilities: What about a real book exchange bus for your neighborhood? 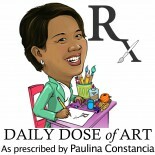 This entry was posted on January 1, 2015 by Paulina Constancia in Care, Share and tagged books, Collaborations for a Cause, everyday solutions, good citizenship.